Before he was emperor, he was determined a position for people by skills, not wealth or social status. 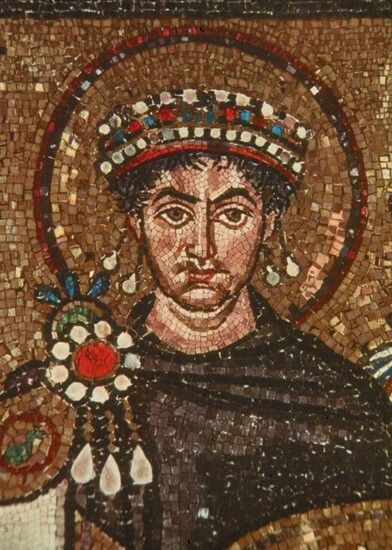 Justinian was a well trained military general in law, music, architecture and theology. In 527, he became an autocrat, bring back Rome with his own power. Then the Justinian's code was born, and it's laws treated citizens like a fair family. It was a basis of English civil laws. He abolished the the law about a forbidden marriage between actresses and high government offcials. 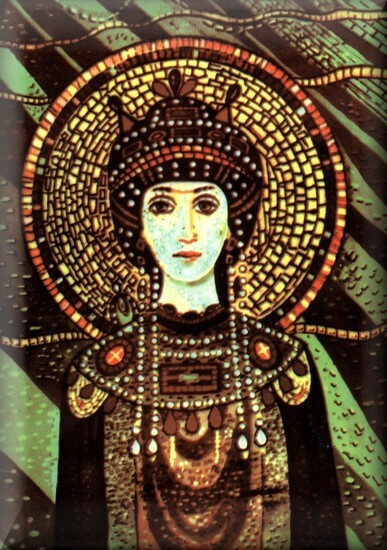 Justinian built Hagia Sophia in Constantinople. It is a huge dome that rise high over the central part of the church. Peasansta were the hard labor of the empire. The economy was a struggle and money declined, however their military strength is one the strongest military forces. They relied on their secret weapon, Greek Fire.